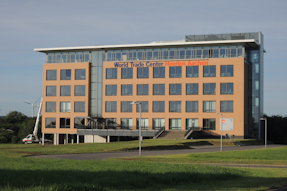 Welcome to the website of the Business Trade Center Heerlen-Aachen. 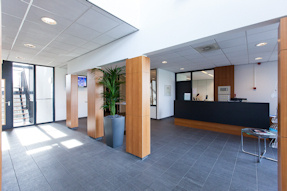 Here you will find information on this special, transboundary Business Trade Center, our offices and tenants. 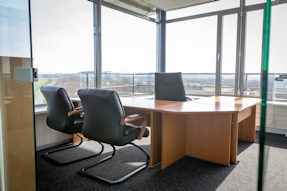 You can find practical information in the section 'Office space for rent'.